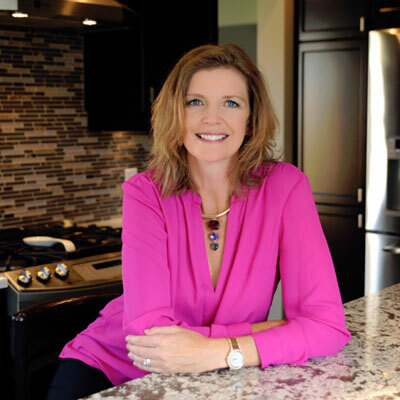 Julianna (Anna) Dykstra, Kitchen and Bath Designer at Distinctive Bathrooms and Kitchens. Anna has always loved art and design. While pursuing her university degree in Commerce, she kept up with Fine Art and Art History courses to cultivate her creative personality. Following a successful career in advertising, her passion for designing spaces led her back to school to earn subsequent certifications in Interior Decorating and Kitchen & Bath Design.